This tour begins in the City of Guanajuato (not a tour of Guanajuato City). 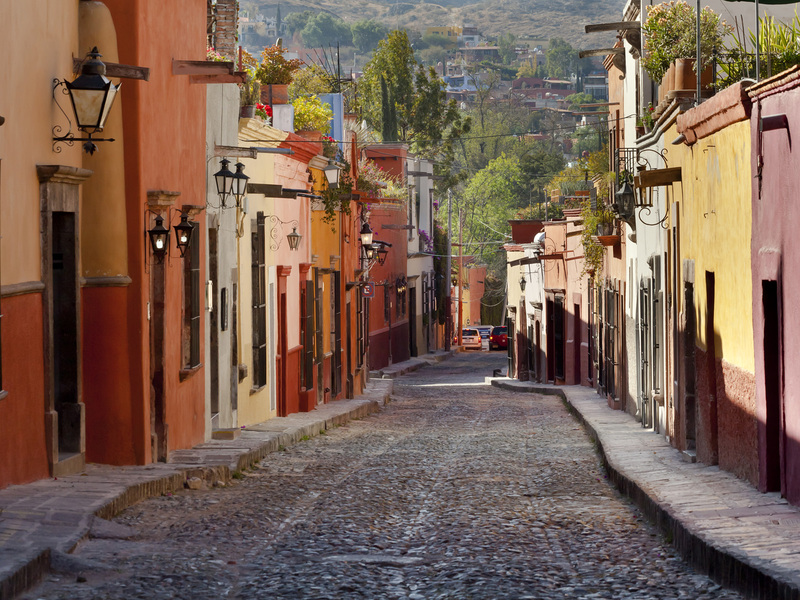 You will follow the same path used by resistance fighters to give their country its freedom from Spain. 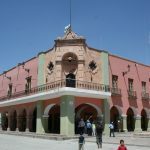 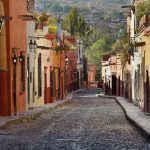 Cross through the Sierra of Santa Rosa to arrive in the City of Dolores de Hidalgo and explore the highlights. 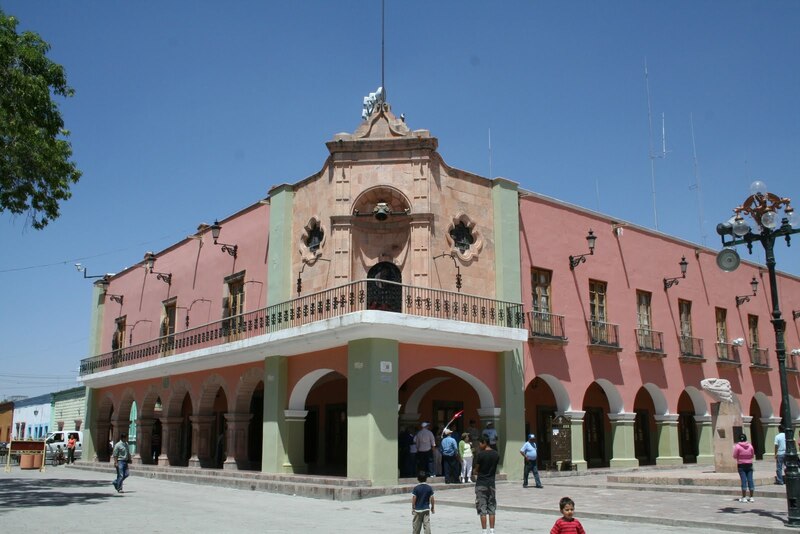 The city honored its historical significance with the name of Hidalgo, in honor of Don Miguel Hidalgo and Costilla, who in the early morning of September 16, 1810, in the court of the parish of Our Lady of Sorrows, called to the people to gather together and take up their arms in the fight for the independence of Mexico. 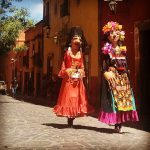 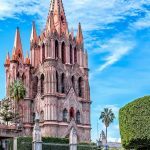 Next, San Miguel de Allende (Pueblo Mágico), a colonial-era town in Mexico’s central highlands, is known for its baroque Spanish architecture, thriving arts scene, and cultural festivals. 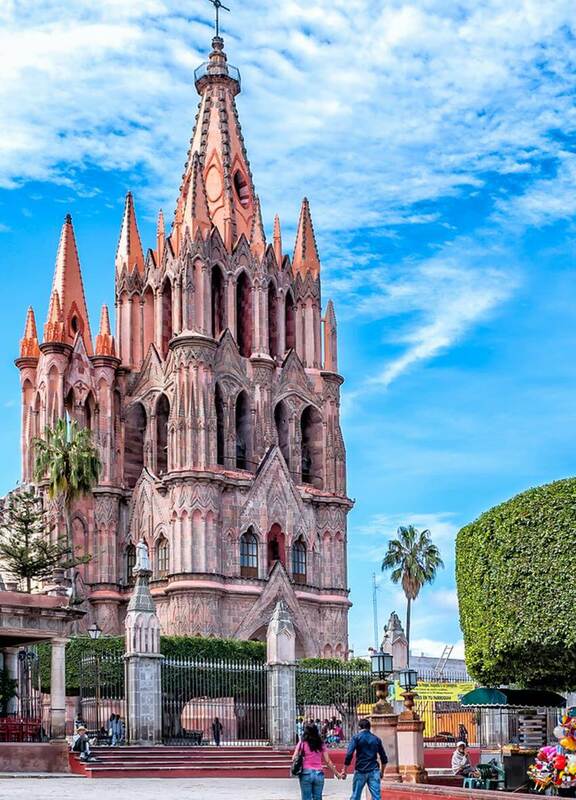 In the city’s historic, cobblestoned center lies the neo-Gothic church Parroquia de San Miguel Arcángel, whose dramatic pink towers rise above the main plaza, El Jardín. 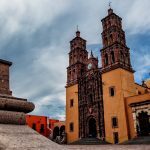 The Templo de San Francisco church nearby has an 18th-century Mexican baroque style facade. 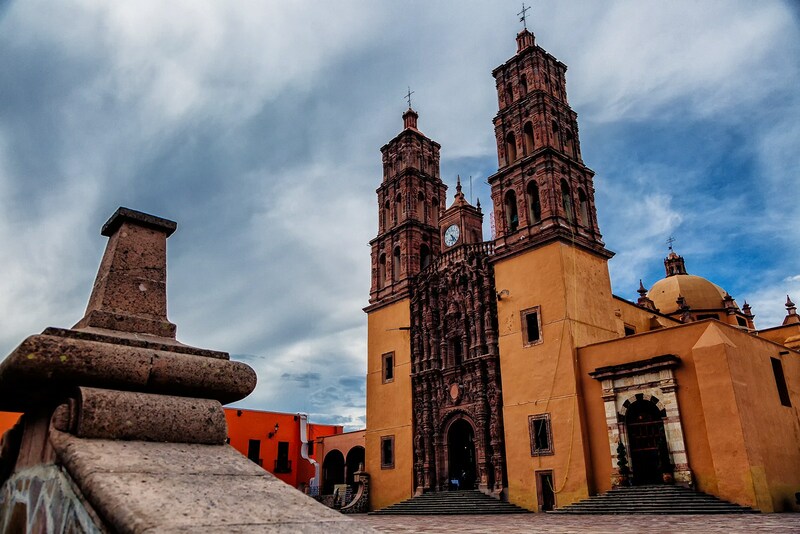 At the end of your visit to these historical towns, you will be returned to Guanajuato City. 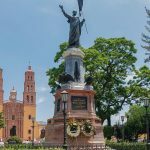 Estigo tours is tour operator based in Puerto Vallarta, Jalisco, We have been creating for over 9 years, the most exclusives and authentic experiences for visitors from around the world coming to Mexico.